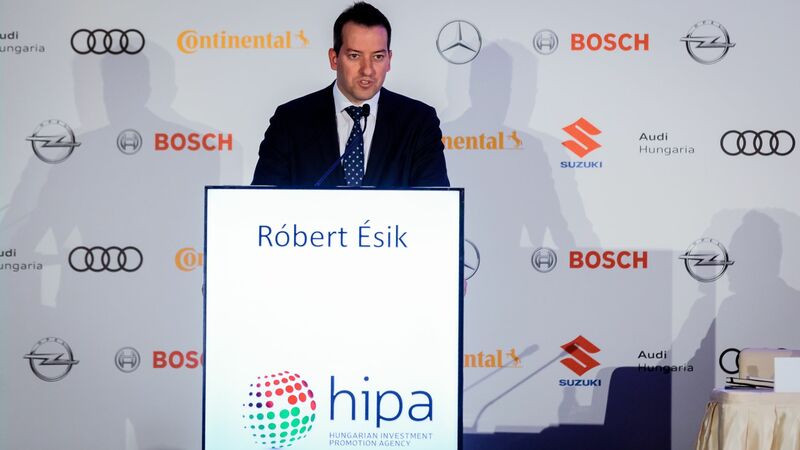 Representatives of the major OEMs and automotive suppliers present in Hungary, small and medium-sized Hungarian supplier enterprises, institutions of higher education responsible for the training of labour supply and the government were represented on the highest level and in large numbers at the fourth Automotive Conference organised by the Hungarian Investment Promotion Agency (HIPA). The event aims to provide an opportunity for sector participants to discuss the present and future possibilities of vehicle manufacturing, thereby supporting cooperation and the future development of the sector. The automotive industry in Hungary has a rich history of more than 115 years. Owing to Hungarian expertise, productivity and creativity, the strategic geographical location and favourable manufacturing costs, Hungary is one of the most attractive countries for automotive investment in Europe. 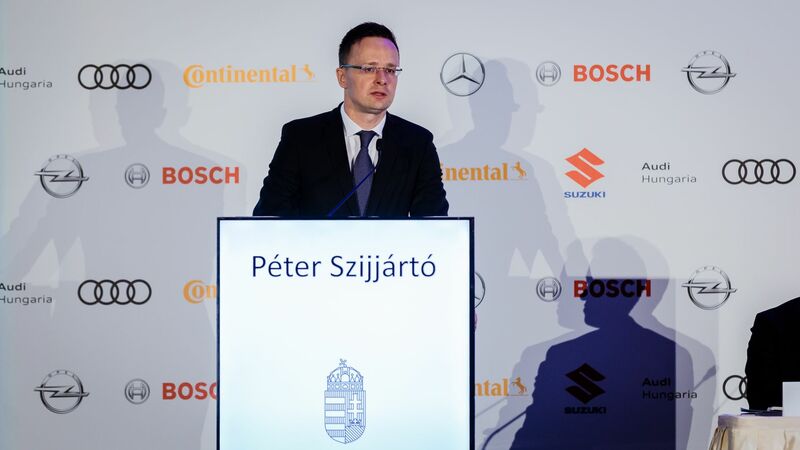 As proof of the above, the automotive companies in Hungary are continuously expanding their sites and developing their products – they are making long-term commitments in the country. 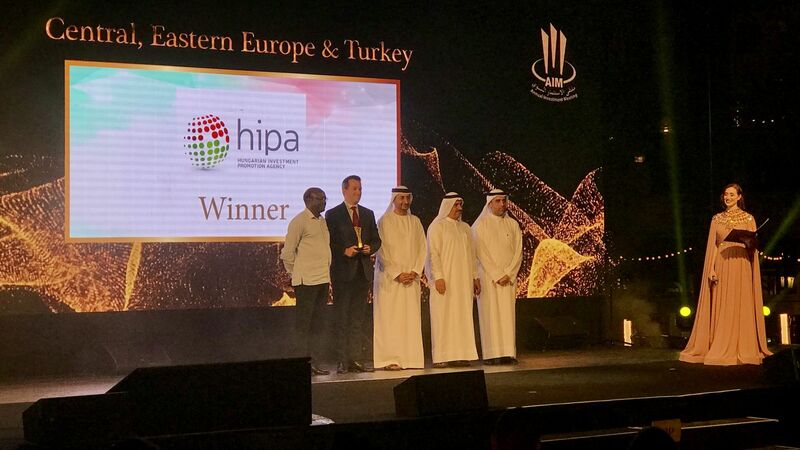 HIPA successfully negotiated 71 investment projects in the year 2016, 25 of these were related to the automotive industry. 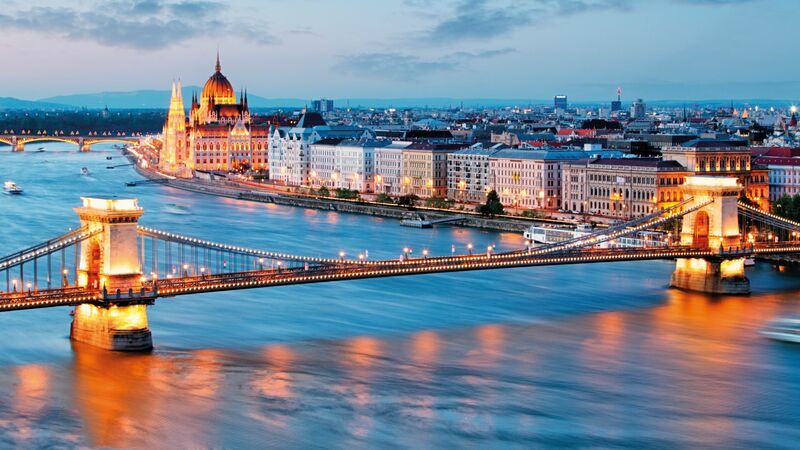 These projects account for the investment of approximately EUR 1,948 million working capital in Hungary, involving the creation of 7,759 new jobs in the coming period. 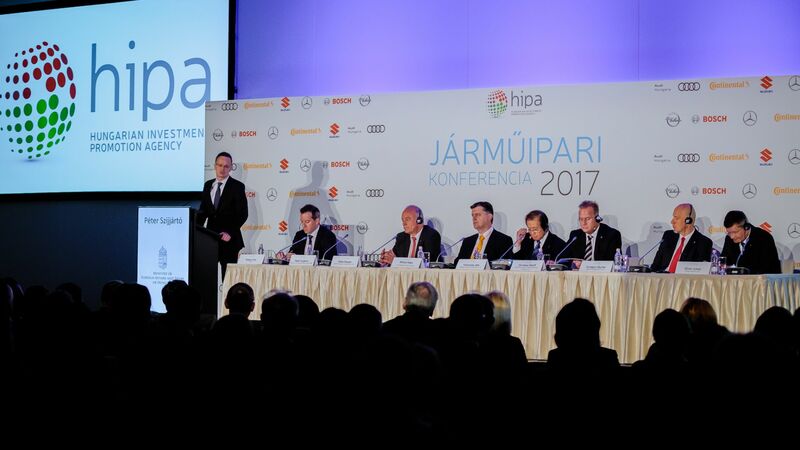 The Automotive Conference – introduced by HIPA and organised for the fourth time this year – focuses on the supply of professionals generated by the development of the sector, application of Industry 4.0-related technologies, enhanced role of Hungarian suppliers and the evaluation of the sector's activity in the year 2016. 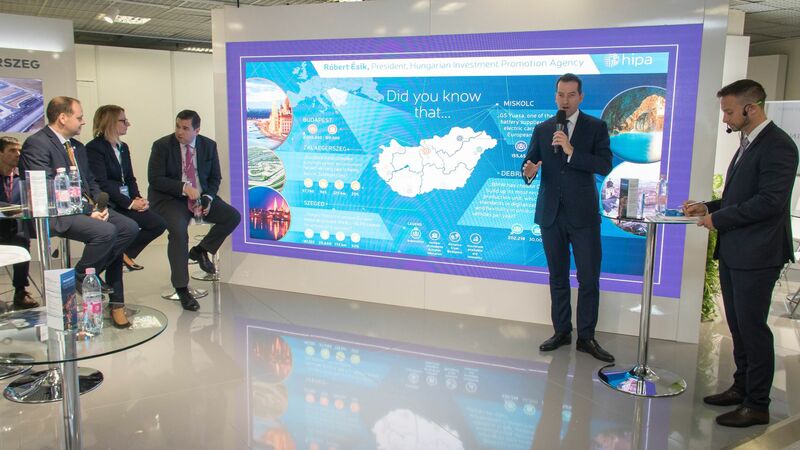 As part of an important trend in the automotive industry, in recent years, Hungary no longer functioned exclusively as an automotive assembly plant – R&D and innovation have been playing a growing role. At the present time, the two most important directions of development in Hungary are electromobility and development related to self-driving cars. Further support of this process is a key objective, as it not only creates jobs of high added value, but the SME sector is also offered a growing number of opportunities to participate with greater weight in the value-adding process of the corporations. This is why Industry 4.0, the application areas and underlying opportunities of the connected network of machinery and equipment was an important topic at the afternoon panel discussion, as the combination of digital technologies creates practically limitless possibilities and accelerates development further.